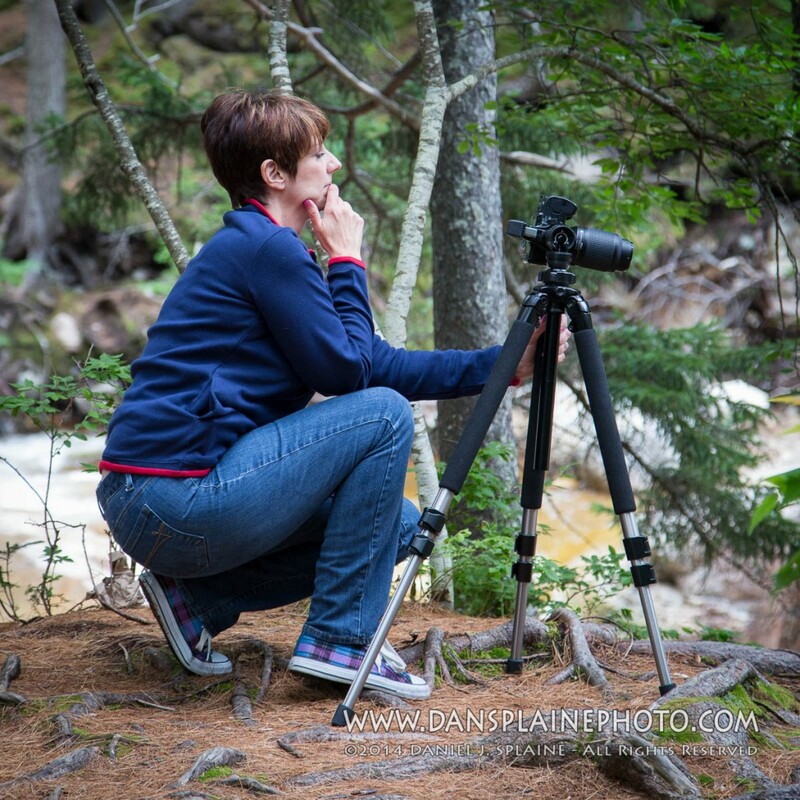 Here is the second part of my article Pro Photographer Tips for Fall Foliage Photos. If you missed the first part of this article you can read it here. This is a collection , in no particular order, of some of the techniques I use when capturing fall foliage with my digital camera. These are tips and photo wisdom I have accumulated in my professional photography career. These suggestion work well for foliage photos and general landscape photography. USE your TRIPOD – Tripods help you keep your camera steady during long exposures which are useful for landscape shots. More importantly, I think, is they slow down your photographic process. Rather than shooting on the fly, you tend to carefully select your camera position and take the time to really scrutinize your scene. 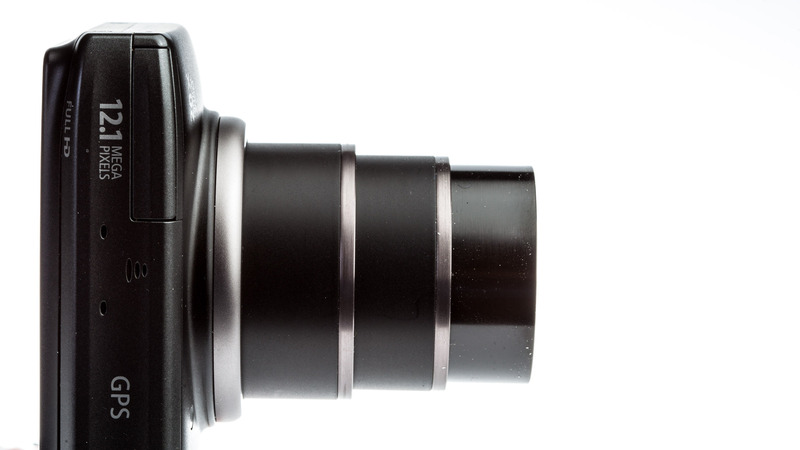 Tripods help you make much more deliberate photographic choices. BE PATIENT– Sometimes you just have to wait for it. Pick you scene and wait for the light. Having the patience to set up a single well composed shot for the moment the light is best is far more rewarding then taking a lot of near misses. Natural light and weather conditions are constantly in flux often making foliage photography a waiting game. MANAGE your EXPOSURE – The exposure settings you use will determine how well color presents in your images. Deploy all the exposure tools in your digital camera to get the best exposure possible. Carefully use your metering, exposure compensation and histograms to refine your results. Gets exposure right with your camera work, rather than relying on photo editing software to repair poorly made exposures, for the best foliage photo results. VISUAL ANCHOR – When you are composing a landscape, or a scene with an extended foreground area include a visual anchor. Place an object of a known size in the foreground of your shot like a boulder for a pond scene. This provides the viewer a starting point that leads them into your photo and reference to the scale of your scene. 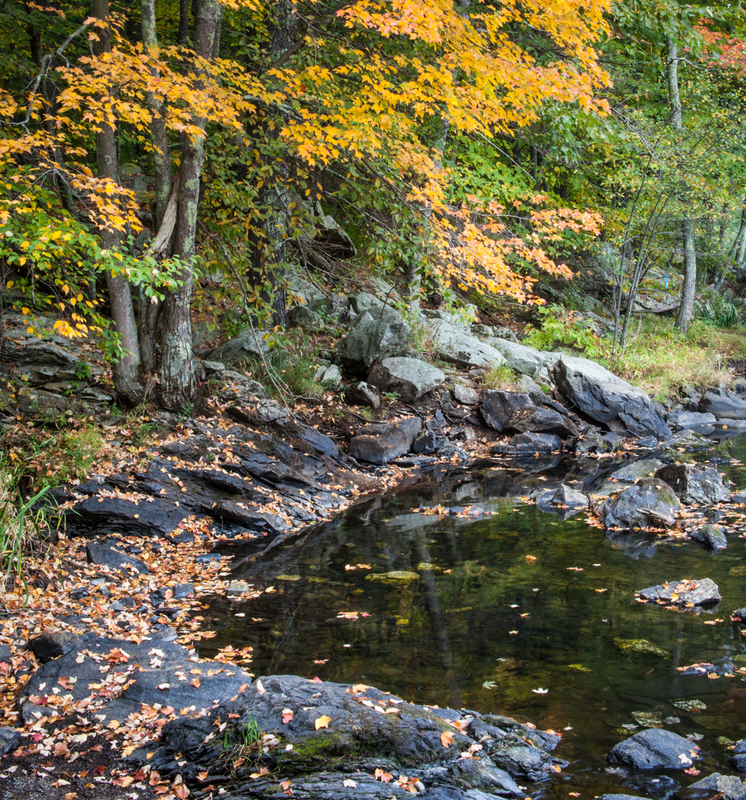 LOOK for REFLECTIONS – Be on the lookout for the colors of fall that reflect in streams and on rainy streets. Reflections found on moving water can offer interesting visual effects. I find that in the early morning lakes and ponds tend to be more still, providing mirror like conditions. ARRANGE the SHOT – It is OK to re-arrange the furniture. Just because Mother Nature dropped a leaf in a particular spot does not mean it must stay there. Move that gem of a leave you discovered into better lighting for your close-up shot. If you have a bare spot in your scene it is alright to sprinkle in some leaves to cover it up. Nature’s designs are incredible but sometime they can use a little help. COLOR COMBINATIONS – Find a scene with complementary color combinations. A solitary golden leafed tree against a background of evergreens or a solitary yellow leaf on a bough full of orange for example. Fall foliage provides excellent colors to work with, find the combinations that work best together. ISOLATE DETAILS – It is easy to get overwhelmed with the grand vistas of fall color. Seek out the details, the small slices of visual interest in your scene. The droplet of water hanging on the edge of a leave can be a dramatic photo. The textures and details of leave structure offer infinite photographic potential. GO ABSTRACT – Not every shot has to be literal in meaning or in sharp focus. Play with the motion of the wind and long exposures for unique views. Use the optical and exposure settings in combinations that alter depth of field and how the passage of time displays. With such an exceptional palette to play with the only limitation is your imagination. The fall foliage show is a favorite for photographers of all skill levels. My suggestion is to get out there while the getting is good. Every day of autumn presents a new photo opportunity in your own backyard or at your favorite National Park. The photographer tips I included here are the ones I use in my pursuit of the ideal fall foliage image. Try a few or try them all, just get out with your camera before the season passes. This entry was posted in Photo Composition and Design, Photographer Education, Photography Tips and tagged Dan Splaine photo tip, fall foliage photography, landscape photography, learn photography, nature photography, photo composition and design, photo how to, photo tips, photography how to, photography tips on October 2, 2013 by DSphoto. One of the real pleasures of living in New England is the variety of seasons. For photographers, the fall is one of the richest visual feasts we have the pleasure to experience. As the autumn chills wipe away the summer heat we get a fantastic display of color. My New Hampshire home provides a front row seat to this show and I eagerly explore the region for foliage photo opportunities. In this article I would like to share some tips based on my professional photography experience that will help you make better fall foliage photos. These are some of the techniques and habits I use when I am out chasing fall foliage color. TIMING is EVERYTHING – Especially when it comes to fall foliage. Have your camera with you and shoot it when you see it. The color transformations are dynamic and changing rapidly, from moment-to-moment and day-to-day. Keep your camera handy and always be ready to make the shot. 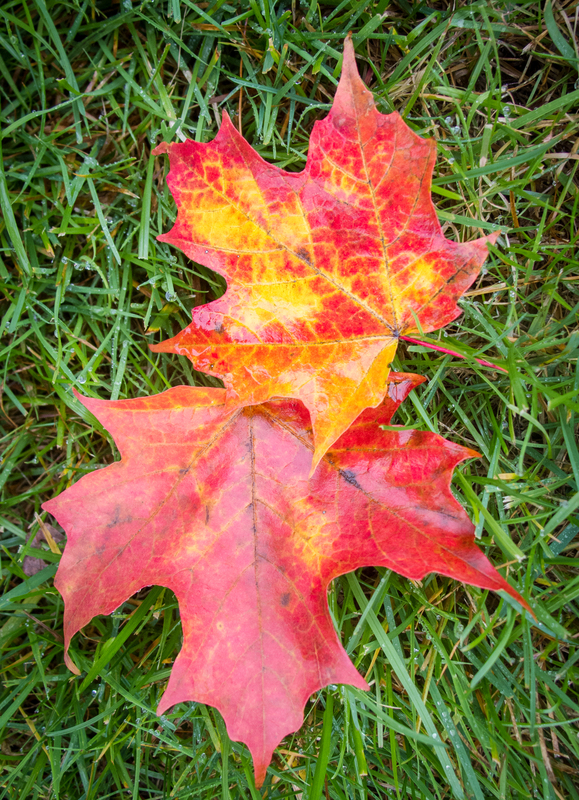 RESEARCH – Plan your fall foliage trips carefully. Scout out locations at other times of year and make notes about sun direction and time of day. Keep in mind that elevation effect foliage. Use on-line foliage tracking sites. All of the New England states tourism offices provide tracking information. Plan a route that offers the best views timed for the best light. You don’t always have to travel far to find foliage. One of my favorite spots is a local cemetery with a grove of mature maples that is just around the corner. 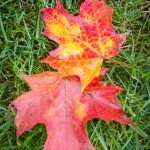 TIME of DAY – The best times of day for capturing fall foliage colors is either early in the morning or late afternoon. The “Golden Hours” after sunrise and before sunset are ideal for nature photography. The light tends to be warmer, providing more intense color. It is also more diffuse, due to extended travel thorough the atmosphere, resulting in softer shadows and a decrease in dynamic range. DAYLIGHT WHITE BALANCE– Although the default “AUTO” white balance setting is useful for general photography, I find the daylight setting works better for fall foliage. This White Balance preset will match your sensor to the prevailing light conditions. The results are reminiscent of my old favorites Kodachrome and Velvia slide film. Shooting in the RAW file format (instead of JPEG) will give you the most options for refining your white balance with more precision in post production. POLARIZER FILTER– A circular polarizer filter is exceptionally useful for foliage photography. It will darken your skies and will increase the saturation of color. Polarizer filters are useful for managing reflections and will help to knock down the shine of leaves on a sunny day. Because they have light blocking properties they act much like ND (neutral density) filters which can help to extend exposure times. 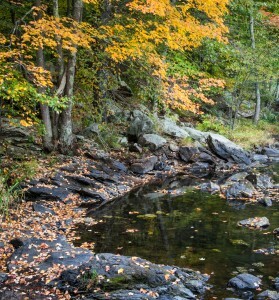 WEATHER HELPS – Inclement weather is ideal for fall foliage photography. Get out in the rain and see how it changes the quality of color. Overcast skies are useful for photographing water features like ponds and waterfalls. 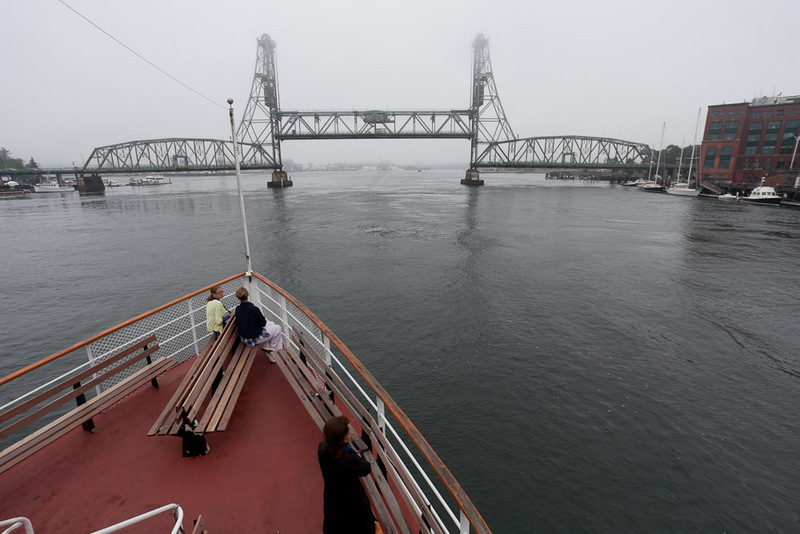 Mist and fog add an element of mystery and rain and drizzle will increase the saturation of color in your photos. GO LONG – Wide angle lenses are good for capturing large scenes but I prefer to use longer lenses when shooting foliage. The compression effects of longer focal lengths work well with dense forest scenes. 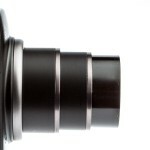 A telephoto lens will also be helpful for isolating dominant visual elements that make shots more interesting. 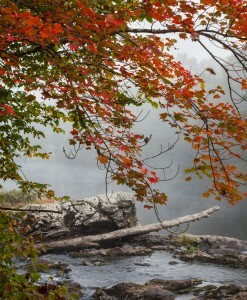 COMPOSE SIMPLY – When it comes to fall foliage, simple composition works best. A solitary visual element thoughtfully arranged against a simple background has more impact than a cluttered scene. Color is the most powerful composition element we have to work with in foliage photography. Feature it prominently in well designed photos. This entry was posted in Photo Composition and Design, Photographer Education, Photography Tips and tagged Dan Splaine photo tip, foliage photography, landscape photography, learn photography, nature photography, photo composition and design, photo how to, photo tips, photography how to, photography tips on October 2, 2013 by DSphoto. 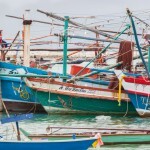 Four Features of Good Photos; What makes your photos look good? So you spent the time to get out and shoot some photos. You found subjects that seemed interesting and tried some different techniques The photo files are uploaded to your computer and you are looking them over. Now what? How do you know if the photos are good or not? The ability to judge the quality of your own photography is an important skill for all photographers. How do you know you made a good photo? What are the features of good-looking photos? What do you look for when you are critiquing your camera work? These questions are just as important to for beginner photographers as they are for seasoned professional shooters. What are the features of great looking photos that you want to identify in your shots? An important skill to learn is the ability to find the elements that work, the visual features that distinguish great photos from mediocre. 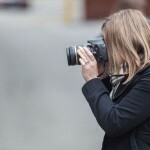 Here are some of the details to look for and evaluate when you review your photography. 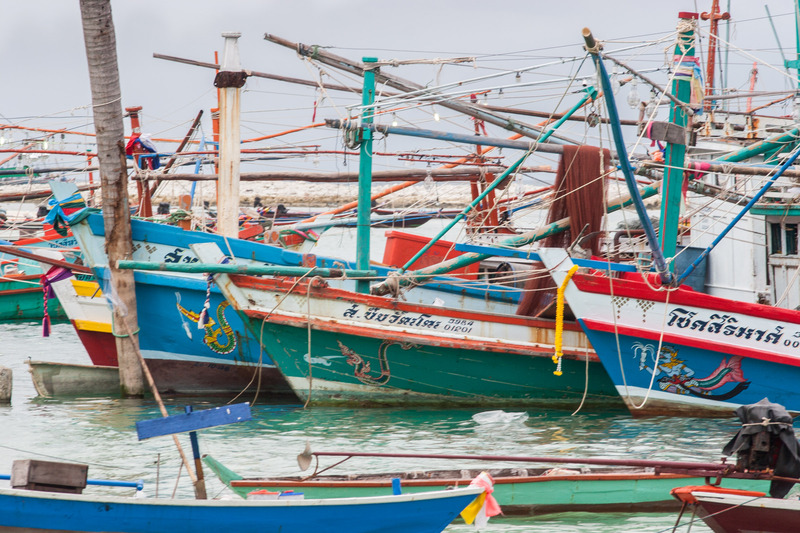 COMPOSITION – Is the image arranged so the viewer immediately sees the idea of your photo? If the composition is well done the viewer’s eye naturally finds your intended center of attention. Poor composition pulls the viewer away from that intent. Do the details and visual elements take away from your meaning, or make a positive impression with the viewer? Not everyone can identify a well composed photo but they all sure know what a bad one looks like. Humans process visual information rapidly, on a sub-conscious basis making visual details important. Composition can make or break your viewer attention and is fundamental to good photography. IMPACT – Does your photo grab attention? Photos with impact create a response in the viewer as soon as they look at it. Images with the greatest impact evoke an emotion, inspire profound thought or even give motivation to act. We feel horrified by news photos of natural disasters. Great advertising photography motivates us to go out and buy something. When you present a Mother a beautiful portrait of their child and they squeal with delight, the photo has impact. Impact is intangible but is usually found in the photos people can’t take their eyes off. CENTER OF INTEREST – Make sure you give the viewer something to look at, a subject or feature that you want to highlight in your shot. The use of focus, framing, lines, camera position all can lead the viewer to your intended point of attention. Photos with a single dominant element are more pleasing than cluttered scenes with ambiguous features. Any of the choices you make that take away from your point of interest produce a weaker image. LIGHTING – Light is the basic building block of photography. Your use of light, the range and placement of highlights and shadows, is critical to the success of your photographs. Mastering exposure means you display colors and tones accurately, in a way that enhances the viewer experience. Light and shadow provide depth and interest in your photos. Evaluating and using the direction, intensity and qualities of light in your image will help you determine the quality of your photography. Take the time to check your results, to scrutinize the details of your photography on your computer monitor. Identifying the features of your shots that are successful and the parts that don’t quite hit the mark, is part of the photographer learning process. These are the same items I consider in my professional photography work. They will help you understand why your photos appeal to your viewers. Look at photography that you find appealing. Identify these four features of good photos to understand why they look good to you. 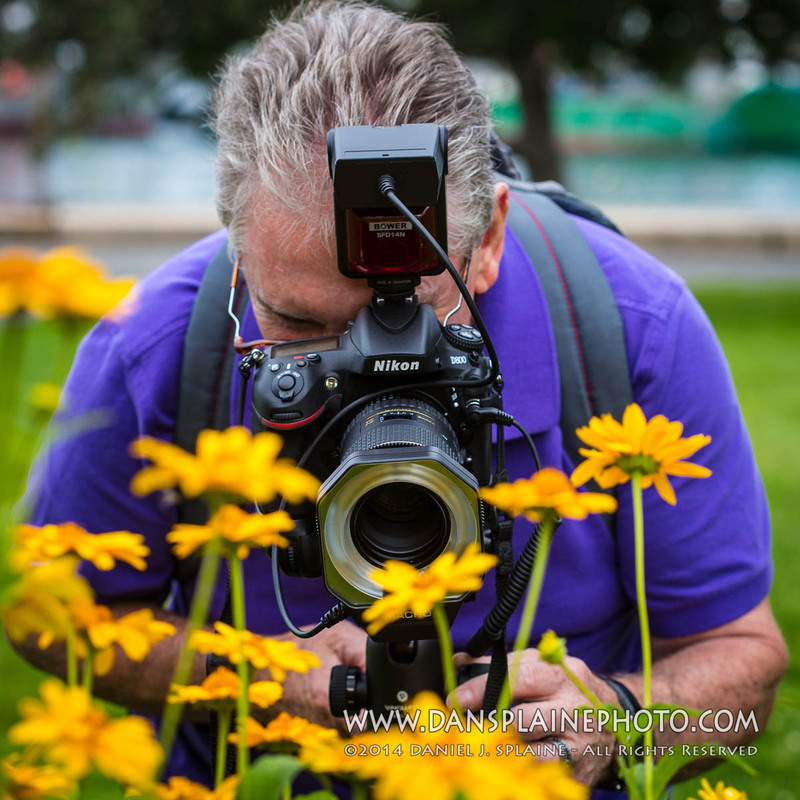 ABOUT THE AUTHOR: Commercial Photographer and Photo Educator Dan Splaine has over thirty years experience producing photography for public relations, marketing and editorial clients. His company TEST of TIME PHOTOGRAPHY based in Nashua, NH provides commercial photography services in studio and at client locations all over the world. 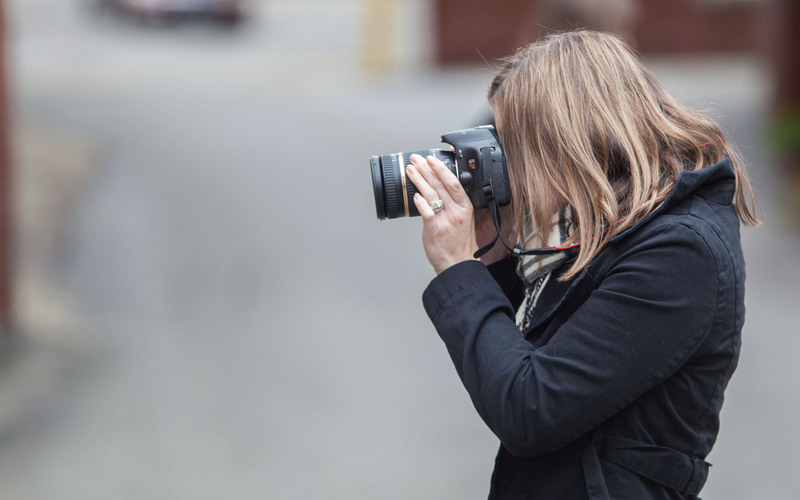 He presents a program of digital photography workshops and photography tours for adults throughout New England. This entry was posted in Photo Composition and Design, Photographer Education and tagged Dan Splaine photo tip, learn photography, photo composition and design, photo tips, photography critique, photography how to, photography tips on September 11, 2013 by DSphoto.